Welcome to Alexandra String Services. I combine a love of music with considerable professional experience to make your event or desire to learn music as rewarding as possible. I have provided string music services for professional musicians, weddings, parties and other special events. 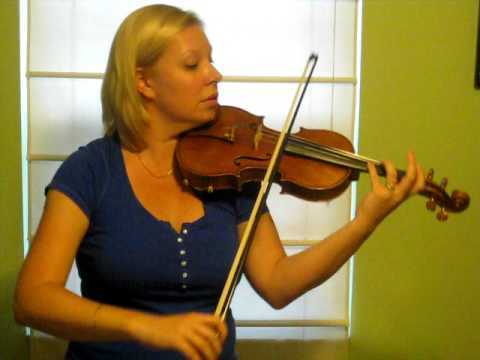 I also have been teaching violin, viola and cello to individual students and groups of all ages. 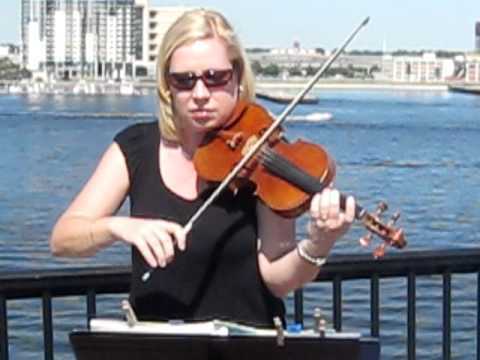 Whatever your string music needs are in the North Florida area, I can provide them. Five star....we were very happy!! Alex was wonderful!!! She added so much to our ceremony. She was prompt, agreeable and very accommodating. The prelude pieces she chose after our discussion before the event were wonderful. Alex added class to our lovely wedding. We would highly recommend her!!! Alex performed wonderfully at our outdoor wedding. She was very helpful with helping us choose the music selection and also very professional. We highly recommend her for any occasion. Christy was wonderful, beautiful wedding, congrats! Alex played for my wedding and she did a wonderful job. Not only did she help me with picking the perfect music but was very professional and a joy to work with. I would reccomend any bride to contract her service. Alexandra Made my wedding a beautiful one. She had a fair price and was very professonal. Alexandra also had wonderful comunication. I would highly recommend her or use her again for an event.